Translate English to Ukrainian using this handy guide. 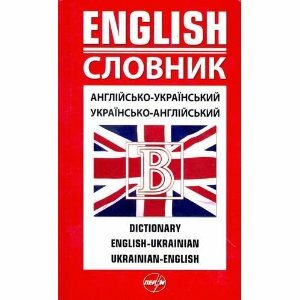 This page features the 100 most common words in English, along with their Ukrainian counterparts. Also included are a dozen common English to Ukrainian phrase translations. Ukrainian is the official state language of Ukraine, with more than 57 million native speakers. de ya mozhu otrymaty yizhu? de ya mozhu spaty ? Chy mozhete vy napravyty mene do ...?